Mark Cavendish has decided to make the Abu Dhabi Tour his launchpad for the 2018 season. The British rider is an ambassador of the Tour and is excited to return to action following the travails of the past season. The Dimension Data cyclist is set to feature in the race slated for February 21-25. He is confident of putting up a good showing in the event where he has enjoyed success in the past two seasons. The 32-year old won the General Classification by Time last year after Stages 1 and 2. He won the General Classification by Points as well to make it two years in a row, claiming the Red and Green Jersey. Even after delayed start of the training and steady start to racing, Mark Cavendish admits that his chances of winning Milan-San Remo of this year are high. However, describing himself a ‘wild card’ in the selection of Dimension Data for La Classicissima he said I still have all the potential to make it big in the event. This is because; he knows that if the event turns into the race of controlled sprinter then he has the experience of winning it. In his debut appearance, Mark won the Milan-San Remo in 2009. That time he was in a great form and thus he managed to stay ahead of the group, in spite of attacks on the Poggio and Cipressa climbs. In final kilometers, he moved up via peloton and then race to catch and beat Heinrich Haussler narrowly. David Murphy, 19, has a number of tall dreams, one of which is to be much more than just a member of the GB Tokyo 2020 Para Cycling squad. A prospective Paralympian from Maghul and a member of the Mercury Cycling Club, Murphy believes he can go on to grab a medal in his specialty event – the 4K pursuit. The former student of Maghull HS/ Southport College who went on to another arduous training session around Parbold and Rivington areas gave reasons for his optimism. He talked about his rival, the person that won the Rio Paralympic gold medal, someone whom he noted was 30 seconds faster than he was in the 4K pursuit. However, he believes the guy was more at an advantage because he was 11 years older, and has all the needed gear. 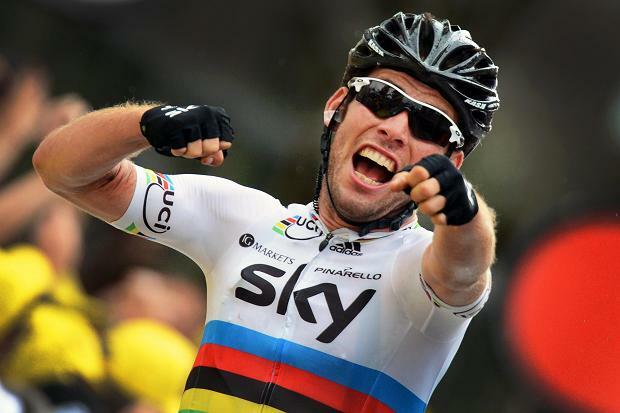 Knocking three riders off their bikes, mark Cavendish caused a collision spree in the recent Olympic. During the final race in the competition, Cavendish knocked a South Korean rider off and still managed to win the silver medal. Cavendish had bumped into Sanghoon Park and knocked him off his bike, but he himself had managed to stay on and ended the race with the silver medal. 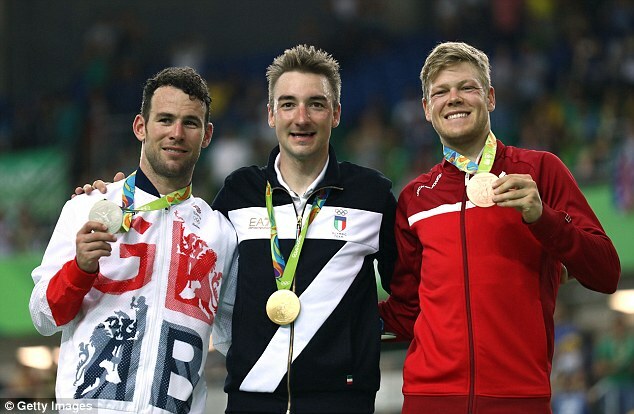 The other cyclists involved in the clash was gold medalist, Elia Viviani who came first in the overall classification and had repositioned his bike after the race to secure his gold, and Glen O’shea; an Australian rider. The Ghent Six Day will be taking place this November and this race will see two friends riding alongside each other. One of them is Sir Bradley Wiggins and this will be his last race of his cycling career. 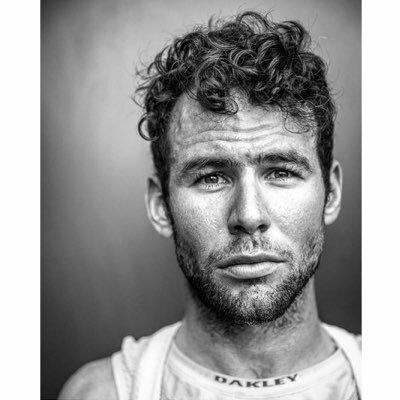 The other is his close friend Mark Cavendish, who had teamed up with Sir Bradley to win the Madison Championship. Both of them will be entering this race after a successful Olympic stint. Sir Bradley got his fifth gold medal at Rio and Mark finished the race in the second position to win a silver medal. Ghent is Wiggins’s birth place and there is no better place to sign off his racing career than Ghent. Bradley rode this iconic race for the first time in 2003 and won it with partner Matthew Gilmore. Mark took part in this race in 2014 and just missed winning the race along with partner IIjo Keisse. 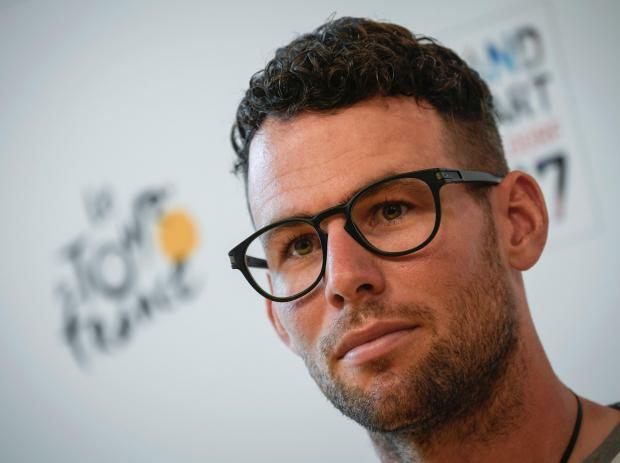 Cavendish acknowledges that Ghent Six Day is always a historic event. He feels that this race of 2016 will be even ore special for him as he will be riding along with Sir Bradley. Also, this is the race that Bradley has earmarked to end his career and therefore all eyes will be on the pair during the race. Those who follow the rides of Mark Cavendish will have seen his recent tour stages and how he had to abandon the Tour of Slovenia as he fell ill. This happened when the rider from Dimension Data fell ill during the stage 2 of the tour. The event spanned four days, which was to be a Manxman’s race in final stages before he went on to join the Tour de France. He is also scheduled to take part in the British National Championships that will be a road race to be held on Stockton-on-Tees. He tweeted to his fans that he had to pull of the Tour of Slovenia due to illness reasons. He was feeling disappointed that this happened and that he wished the rest of the team success in the rest of the tour. The first pro cycling tournament on Isle of Man since the year 2003 will take place on TT course this weekend. The organizers stated that the Manx International Cycling Grand Prix held would see over hundred pro riders compete. Richard Fletcher, the co-director, told that the event would showcase the island ahead of a 2nd bid to host British Cycling National Road Championships. This island has narrowly lost out to the Stockton-on-Tees in its call to host Championships 2016. When British Cycling stated that it had been a knotty decision, but the reality Stockton has earlier arranged a National Series tournament was a contributing factor. Jonny Clay of British Cycling told that this had been quite hard to select between two strong bids. Mr Fletcher further added that they have taken their feedback on board and they expect that this new event would clearly demonstrate their ability to host a large scale cycling event. Hopefully, this would prove that they could deal with the logistics and have the roads to handle the national championships.